This decision, capping a summer-long review managed by pitch consultancy AAR, comes just as the merger between American and U.S. Airways reaches completion after two years; the latter organization's final flight took off over the weekend, and its brand will now slowly fade away as employees remove all remaining signs of what was once a powerful market leader and American Airines Group officially becomes the world's largest air travel provider. CP+B and MediaCom defeated three other agency teams to win the business: IPG's The Martin Agency, Publicis Groupe's BBH and Optimedia, and Omnicom Group's Energy BBDO and PHD. 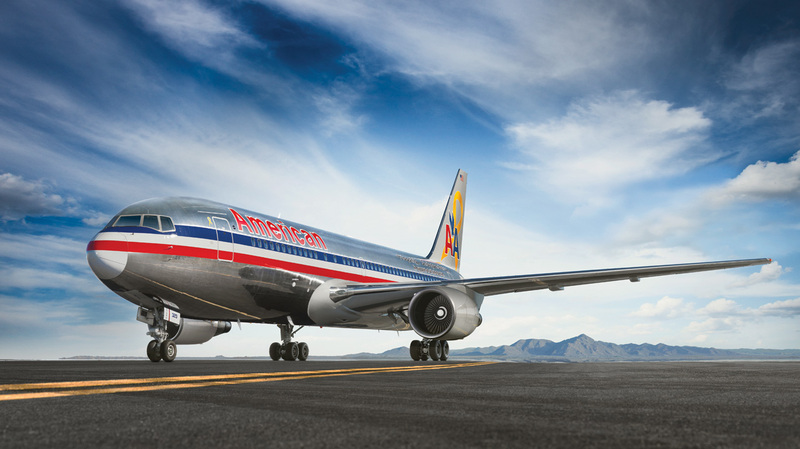 American is now the second airline on CP+B's global roster; the agency won Turkish Airlines in 2013 after that company's "Legends on Board" campaign starring Kobe Bryant and Lionel Messi went viral. TM Advertising of Dallas first won the account in 1981 and proceeded to create dozens of campaigns that defined the brand in the eyes of American consumers; this relationship continued after IPG acquired TM in 2001 and turned it into an affiliate of the larger McCann Worldgroup organization. The review, which was first announced in July, reflected a larger shift on behalf of the client, which effectively cleared its marketing slate to start anew in the wake of the merger. When the news broke, McCann promised to defend the account, later appointing The Martin Agency of Geico fame to participate in the review in place of TM. In a statement, American Airlines vp of global marketing Fernand Fernandez wrote, "From the very start, CP+B and MediaCom showed a clear understanding of American's assets and opportunities, and it all starts with our 100,000 employees." He added: "We want to capture the enthusiasm and passion our employees have for the future of the airline and deliver that message to our customers with a genuine and unique campaign. We think our employees and our customers will be proud of how CP+B and MediaCom work with us to present American's brand in the coming years." Lori Senecal, who serves as both global CEO of CP+B and president/CEO of its holding company, MDC Partners, said, "We are honored and excited that American has chosen CP+B and our partner MediaCom to help them achieve the bold ambitions they have for their brand." Those bold ambitions include becoming the unprecedented international leader in air travel after a long and sometimes uncertain merger process. Executives first hinted at a desire to bring American and U.S. Airways together in 2012, but the FAA did not officially provide approval for the two entities to operate as a single carrier until April of this year. According to Kantar Media, American Airlines spent just under $30 million in media last year, but this number is almost certainly an outlier as details regarding the merger had yet to go into effect. The company estimates that American's annual media spend moving forward will be approximately $60 million. When asked to comment on the win today, a spokesperson for CP+B deferred to the client.